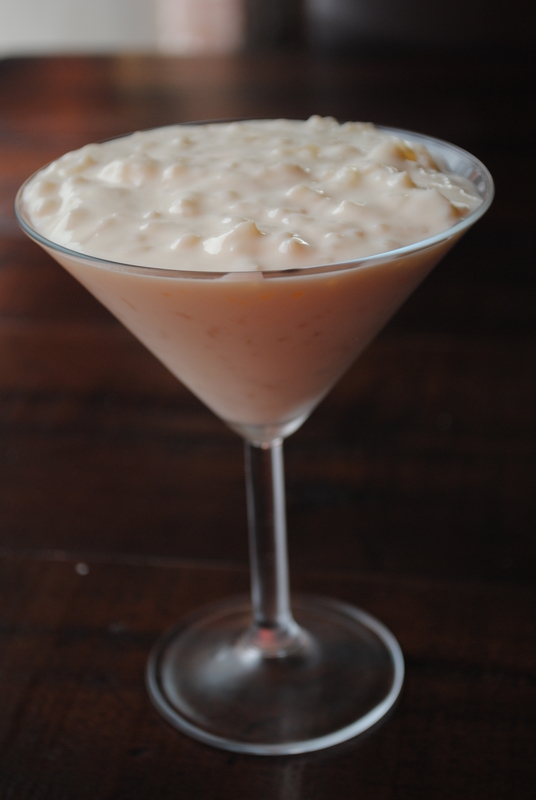 Customers go crazy over our Rice Pudding. Many come back every week to get their fix. Some even purchase 5 a week ;). Both Sam and I are super excited to be in The Stranger!!! Thank you for writing such nice things, we appreciate it!!! All I can say is that it is awesome!